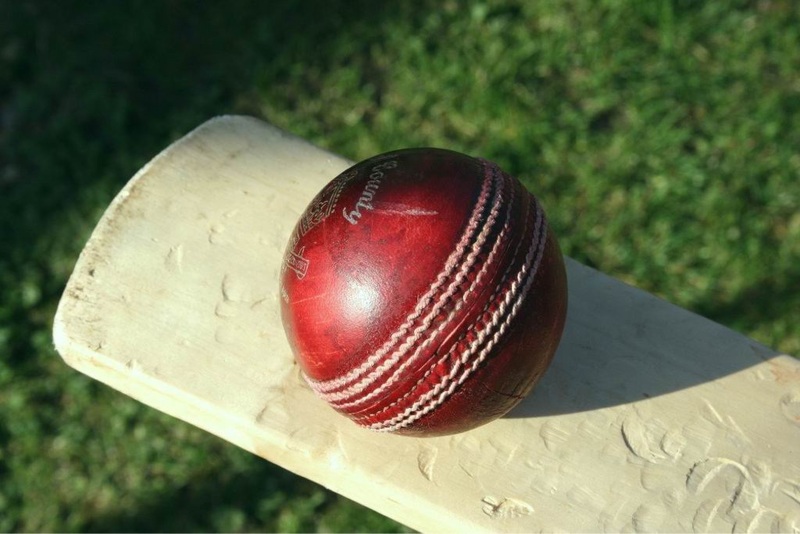 MELVILLE crushed neighbours Willetton to kick start its Premier Cricket season after a disappointing loss to Claremont-Nedlands earlier in the double-round weekend. The Storm slumped to a 56-run defeat to the Tigers at Cresswell Park on Saturday before bouncing back against the Dragons back on home turf Tompkins Park. Melville won by eight wickets after a dominant all-round bowling display restricted the Dragons to just 126. Blake Reed led the way to take 3-32 but Drew Porter (2-15) and Tom Kerr-Sheppard (2-19) were also more than handy. Tom Scollay anchored the Storm’s innings with an important 48, and English import Angus Robson finishing with a tidy unbeaten 37. Saturday’s defeat came after Claremont-Nedlands scored 5-183 from 40 overs, returning paceman Liam Duffield the only real bowler of note taking 2-25. Melville’s batsmen failed, losing four wickets for just one run to be 5-35 before being bowled out for 127. Batting ninth, Myles Keyt top scored with 29.